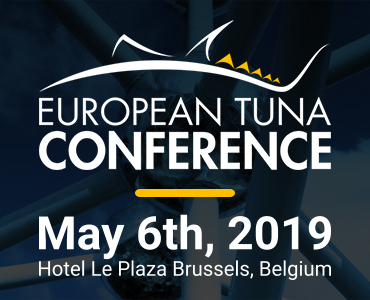 Beside the eco-labeling schemes that are currently known within the tuna industry, also several organizations are active within the tuna sector that do not issue any eco-labels but do make certain claims towards their contribution towards tuna sustainability. Since 2005 several fisheries improvement schemes have been developed in response to public and NGO concern regarding the sustainability of tuna stocks, the direct impacts of these fisheries on other species and the indirect effects of tuna fisheries on marine habitats. The below mentioned organizations schemes are intended to incentivize better fishing practices within the tuna industry, alongside or in the absence of effective regulations and efficient data collection. 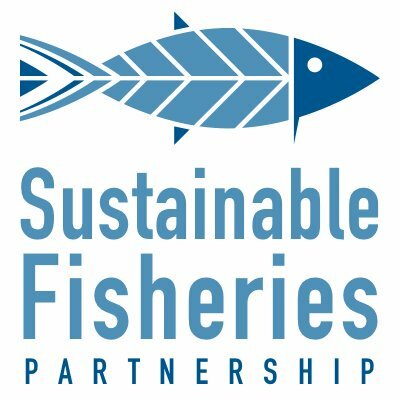 Sustainable Fisheries Partnership (SFP) is a business-focused NGO that aims to reshape the world of corporate responsibility through information tools and a methodology that allows companies to directly engage with suppliers of natural resources. It does not campaign or provide eco-labels, but tries to reduce the barriers to action by industry in obtaining sustainability. SFP operates through two main principles: information and improvement. SFP has created a database of fisheries, which contains assessments of sustainability and improvement needs. There are more than a thousand profiles now available with more being added every week. This database – called FishSource – reduces one of the primary barriers to seafood companies engaging in fisheries improvement, namely access to reliable and detailed information. 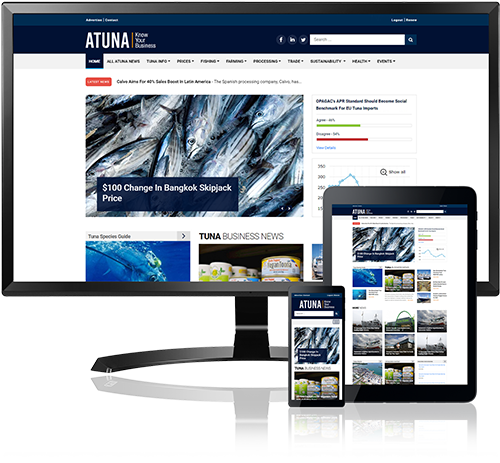 The fisheries information on FishSource is also linked to a software package called SFP Metrics that can advise corporate partners about the sustainability status of the fish they are ordering. This means that constantly updated fisheries information can be fed into any company’s procurement system and help staff implement sustainability policies. Once seafood companies have information, they can then identify where the problems lie in their supply chain and take action. SFP helps the company to reach the links of their supply chain around the world by creating Fishery Improvement Projects (FIPs) – essentially multi-stakeholder groups that include catchers, processors, and others with an interest in the fishery who work together to create and implement an improvement plan. SFP now has more than 40 FIPs operating around the world. A fishery improvement project (FIP) operates via a collaborative alliance of buyers, suppliers, and producers. These stakeholders work together to improve a fishery by pressing for better policies and management, while voluntarily changing purchasing and fishing practices to reduce problems such as illegal fishing, by-catch, and habitat impacts. These projects are increasingly led by industry, with SFP providing technical support and knowledge at a variety of levels. Support certification programs that meet the 2005 eco-labeling guidelines of the United Nations Food and Agriculture Organization. A diverse Board of Directors sets the agenda with the counsel of an independent Scientific Advisory Committee, an Environmental Stakeholder Committee, a By-catch Project Scientific Steering Committee, a Vessel Committee and staff. 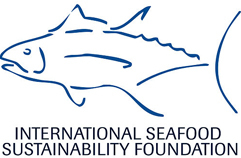 Improve the sustainability of global tuna stocks by developing and implementing verifiable, science-based practices, commitments and international management measures that result in tuna fisheries meeting the MSC certification standard without conditions, and becoming the industry standard for vessel owners, traders, processors and marketers. Earth Island Institute monitors tuna companies around the world to check if their tuna is caught by methods that do not harm dolphins and protect the marine ecosystem. Their standards intend to reduce the harm to dolphins and the organization claims that their standards are adhered to by more than 90% of the world’s tuna companies. The organization has no defined standards towards the sustainable fishing of tuna. Dolphins only associate with large schools of mature yellowfin tuna in the Eastern Tropical Pacific Ocean ( ETP). They are not a threatened species, and dolphin mortality in this fisheries has since 1992 been reduced to less than 1500 dolphins annually, which is far below the natural mortality rates. From the mid - 80’s to 1990 annually 100.000’s of dolphins were killed in yellowfin purse seine fisheries in the ETP. New fishing techniques and intensive monitoring of these fisheries eliminated the problem in the early 1990’s. Nowadays the majority of scientists and the most well-known NGO’s such as WWF and Greenpeace consider setting purse seine nets on schools of mature yellowfin, associated with dolphins, as the most environmental method of catching tuna, due its very low by-catch of non – targeted species, and the taking of only mature fish. However the method remains controversial to those who wish to totally avoid any harm or even stress to dolphins. Outside of the ETP there is no association of groups of dolphins with yellowfin tuna. Dolphins never swim together with schools of any other tuna species like skipjack, albacore, tongol, or Bluefin. Captains need to sign themselves, at the end of each fishing trip, a certificate that confirms that they have met all the above criteria. The organization has no observers or monitors on any tuna boats around the world to verify the correctness of these captains’ declarations.